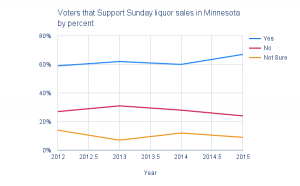 A recently released poll from Public Policy Polls shows overwhelming support for Sunday liquor sales from registered voters in Minnesota. 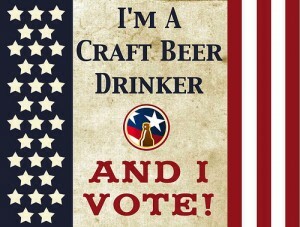 Minnesota voters of all political ideologies believe that Sunday liquor sales should be allowed in the state. Polls show that not only is a repeal of the Sunday liquor ban supported by a majority of voters, but that the issue is gaining momentum. 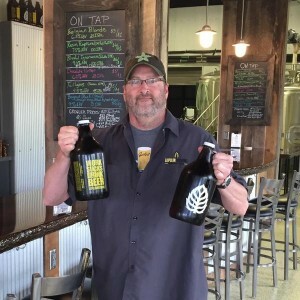 The option for Sunday growler sales is surely a victory for some small brewers and consumers alike. 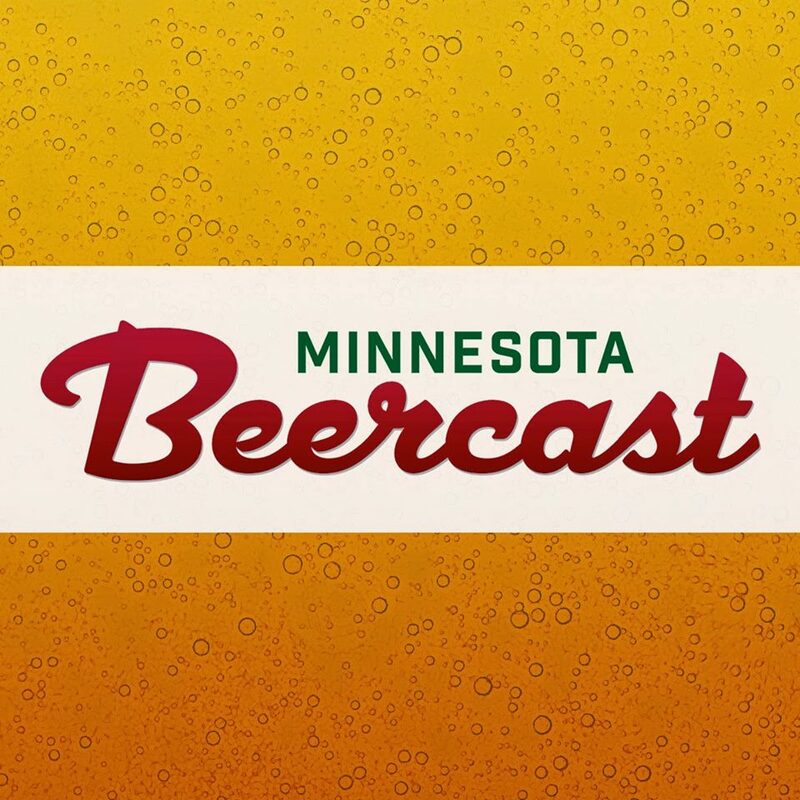 However, the baby step of allowing growlers is bittersweet for many Minnesota consumers. 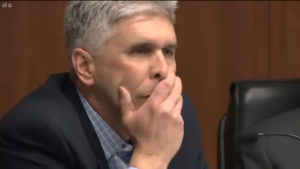 During the lead up to the House vote on Sunday liquor sales last week, one representative made vague references to a Supreme Court case that could result in litigation if Minnesota was to pass the law. 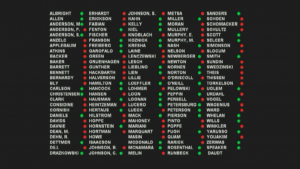 Members of the MN House Voted down Rep. Loon’s amendment to make Sunday liquor sales a local option. A vote is coming soon in the House and that has been the best path for a bill to allow repeal of the Sunday liquor ban this session. Give your House Reps a polite phone call to let them know this issue is important. 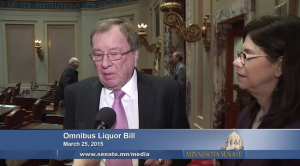 Missing from the omnibus liquor bill was a repeal of the ban on off-sale Sunday liquor sales. 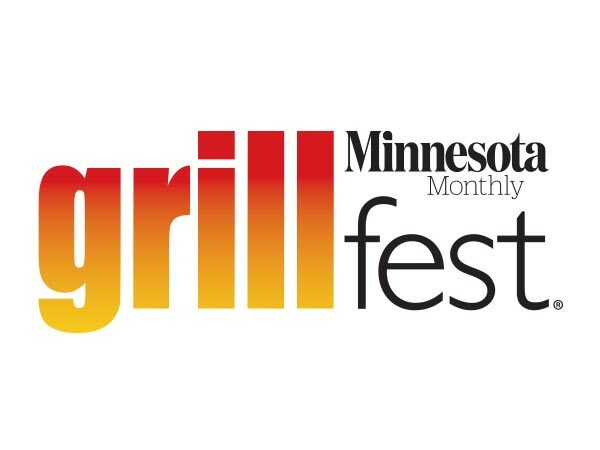 An amendment from Senator Susan Kent to allow Sunday sales was quickly introduced and a rousing debate and though discussion ensued. The Senate appears to be in a hurry to vote on their version of the liquor bill. 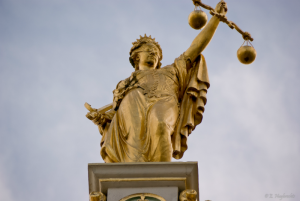 Sunday liquor sales will be introduced as a floor amendment this Thursday. Contact your Senator and ask them to support the Sunday Sales amendment. It is important to be polite, but make sure your Senator knows repealing the ban is important to you. 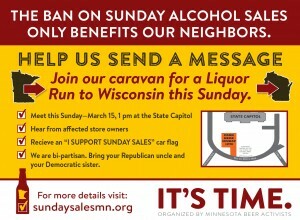 Supporters of ending the ban on Sunday alcohol sales will meet at the Minnesota State Capitol this Sunday (3/15) to send a message to legislators that the time has come to stop sending our money over the borders to Wisconsin, the Dakotas, and Iowa; the time has come to end Minnesota’s ban on Sunday alcohol sales.